With nice temperatures most of the year and a mild winter season, outdoor living is what it’s all about in Horn Lake, MS. Outdoor toys, however, like RVs, boats, and Jet Skis may require more storage space than you have. 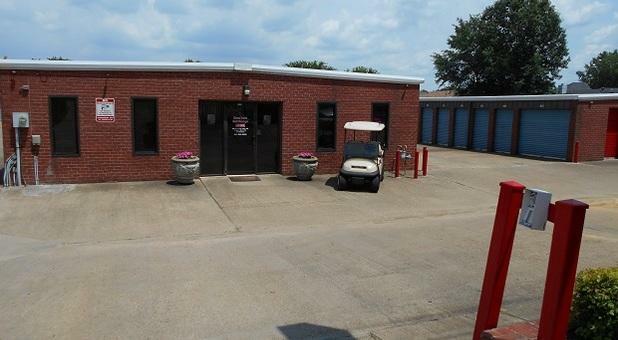 Horn Lake Self Storage is the perfect solution, providing safe and secure self storage options for all your favorite belongings, large and small. We strive to meet your self storage service needs as conveniently as possible by offering an online payment option so you can pay any time that works for you. We also sell boxes and storage supplies on-site to make moving into your unit efficient. Once you’re moved in, you’ll have access to your unit seven days a week from 6am – 10pm. 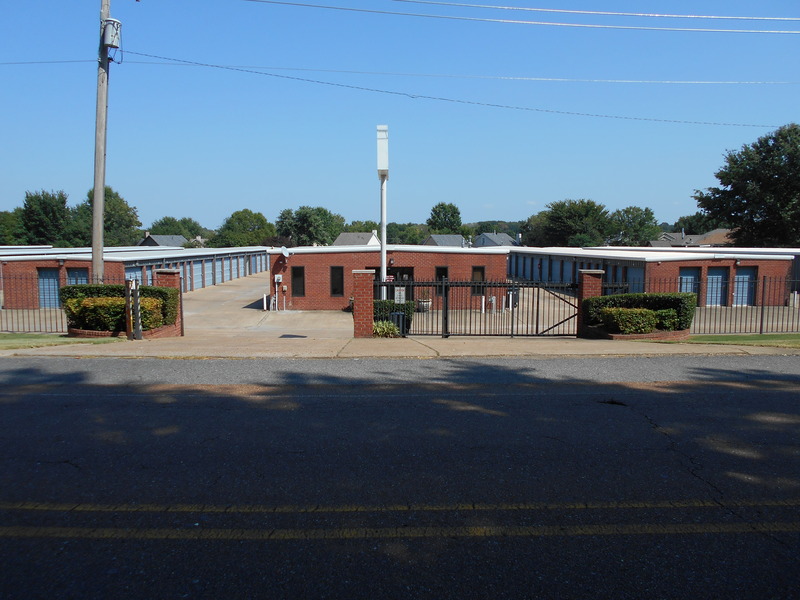 Even our location on Tulane Road is easy to get to, allowing us to serve tenants from Southaven, Lynchburg, and Olive Branch in addition to our neighbors in Horn Lake. 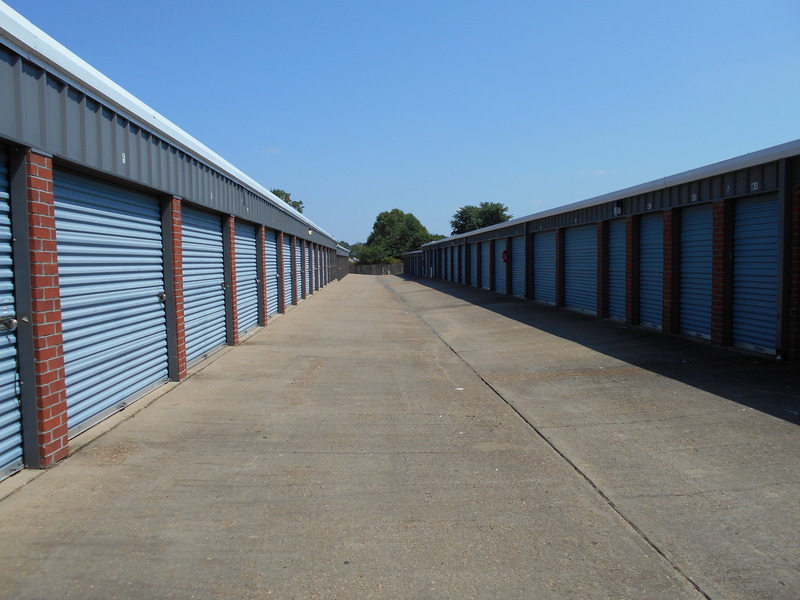 Our property managers are fully trained so they can assist you with all of your storage needs, including determining which size storage unit would be best. Property managers are on-site to assist you from 10am – 6pm, Monday through Friday, and from 9am – 3pm, on Saturdays. 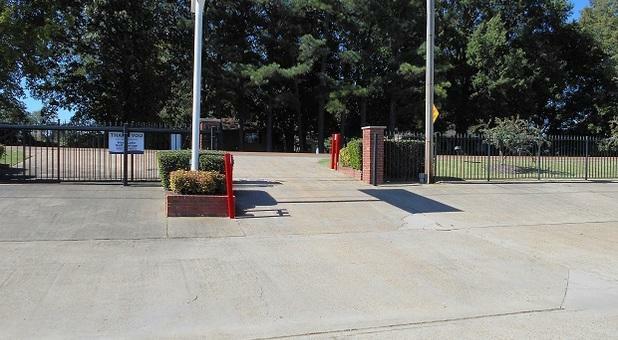 Our self storage facility is protected by a locking gate that can only be accessed with a personalized code. Our gated entry and perimeter fencing keep your stored items safe and help to protect you when you’re at the facility. We also have security cameras and excellent lighting to make accessing your unit safe even at night. We’re committed to the security and safety of both our tenants and the items they entrust in our care. If you’re in need of some extra space in your home or office in Horn Lake, our friendly staff would love to chat with you and give you a tour of our self storage facilities. See for yourself how clean and easy self storage can be when property managers are trained well and truly care about their tenants. 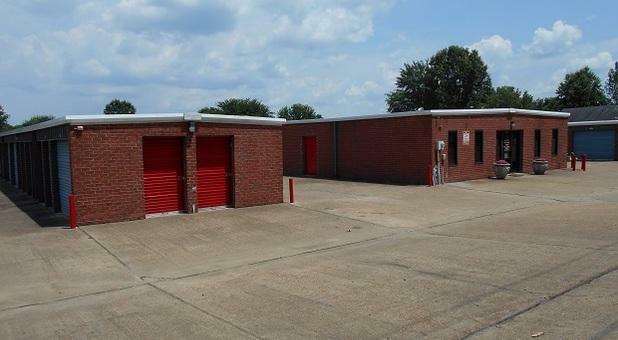 Call Horn Lake Self Storage today. Nice place helpful staff. Only issue is the price increase and that sometimes the office is closed before close times. 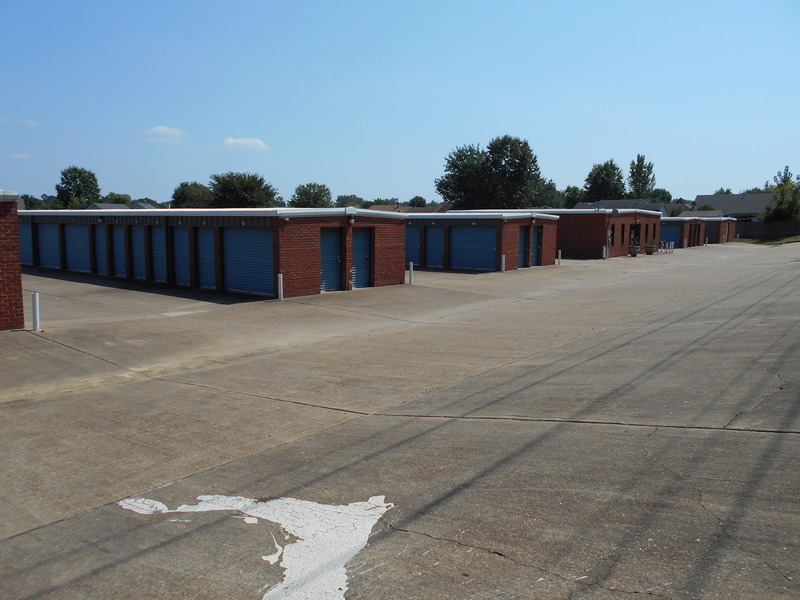 The staff is courteous and were very helpful to me when I needed a bigger unit.I would not hesitate to recommend this storage site to anyone! Also,the cameras and gate make me feel safer:) Thanks for doing a great job for your customers!